High expectations? Perfect. Concierge service throughout. Our focus is on you. 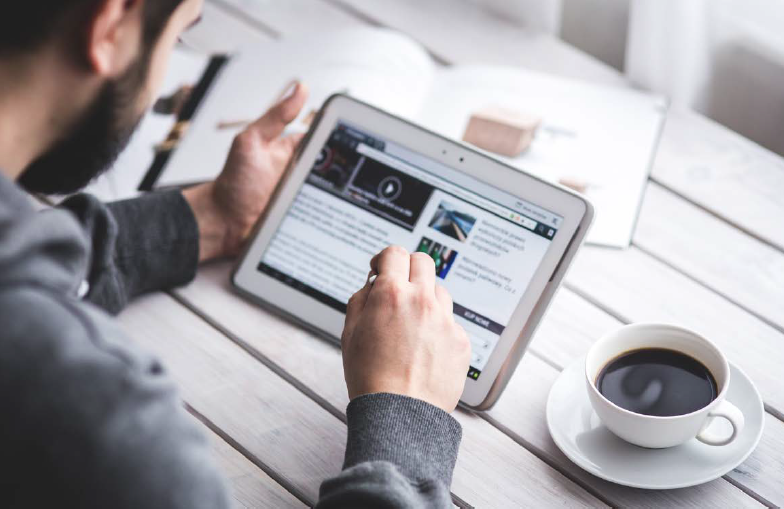 In an era where over 90% of homebuyers use the internet to start their real estate search, it is imperative that your listing show up in search results and be presented in the most compelling manner possible. "Marketing is no longer just about using the traditional manners offered and waiting for a client to contact us. Rather, it is reaching out to prospective buyers and sellers." I genuinely enjoy promoting my ideas, listings, inspirations and am actively involved a number of social media platforms. When you list your home with Ania you will have the opportunity to participate in many of the marketing offerings exclusive to E&V. 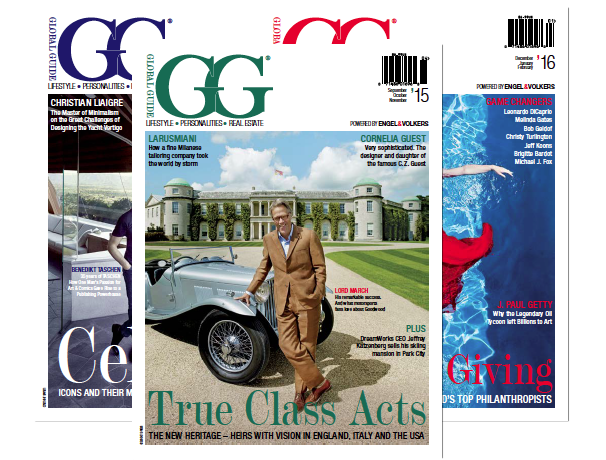 GG Magazine is published by Engel & Völkers four times a year. Each issue offers world class reporting on the latest international news and trends in the world of art, architecture, design, travel and luxury living. The exceptional property demands exceptional advertising and exposure. Our brand advertising campaign is aligned with "best of class" media partners that boast the most qualified offline and online subscribers. These partnerships allow ideal exposure for the first class home. When you enlist the help of an expert REALTOR®, you're not just gaining support to buy or sell a house – you're gaining an ally who'll help you make the most out of your home. 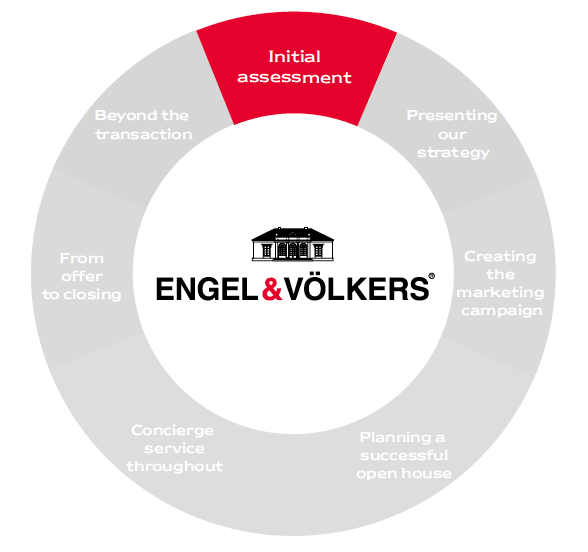 As a REALTOR®, I can guide you through every step of the process, explain the current market, help navigate complex paperwork and offer invaluable advice.